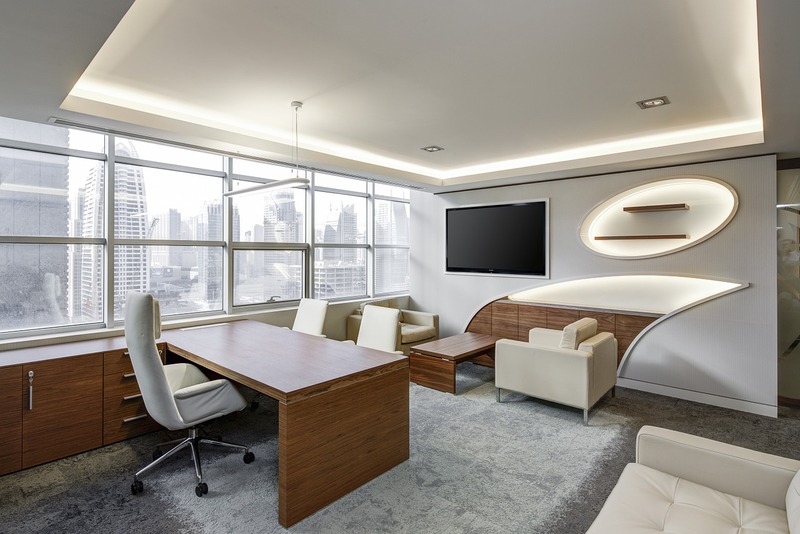 Landlords with older or poorly maintained offices in Dubai are feeling the heat. Second-tier properties in locations such as Deira and Garhoud have seen rentals drop 17 and 14 per cent, respectively, over a 12-month period up to end 2017, according to the latest update from Cluttons. But at the higher end of the office property scale, rents remain unchanged in what remains an extremely tight leasing market. 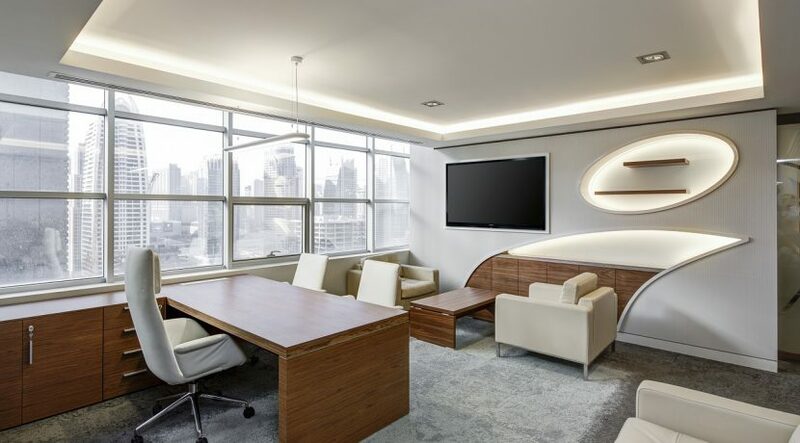 An exception were the Grade A buildings in Business Bay, where rents average Dh140 a square foot and saw a 17 per cent uptick during the period. Dubai Production City offices also recorded upward mobility, up 7 per cent for an average Dh75 a square foot. “In the office market, upper limit headline rents have been affected, with occupiers either sitting tight, regearing leases, or continuing to consolidate operations,” said Faisal Durrani, head of Research at Cluttons. “In fact, five of our 24 submarkets registered minor downward adjustments during the final quarter of last year, with the weakness persisting into 2018. For now, the VAT roll-out has not had any “real impact” on landlord demands. “While absorbing the 5 per cent VAT costs does not appear to have been considered yet, this may well emerge as an option should rental weakness linger into 2019,” said Paula Walshe, director of International Corporate Client Services at Cluttons.